How Are We Doing? We’d Love Your Feedback! Prices start at $150. An average restoration is approximately $250, an extreme restoration can be $500 or more. Unlike other companies, we don’t do photo restorations for a flat fee. 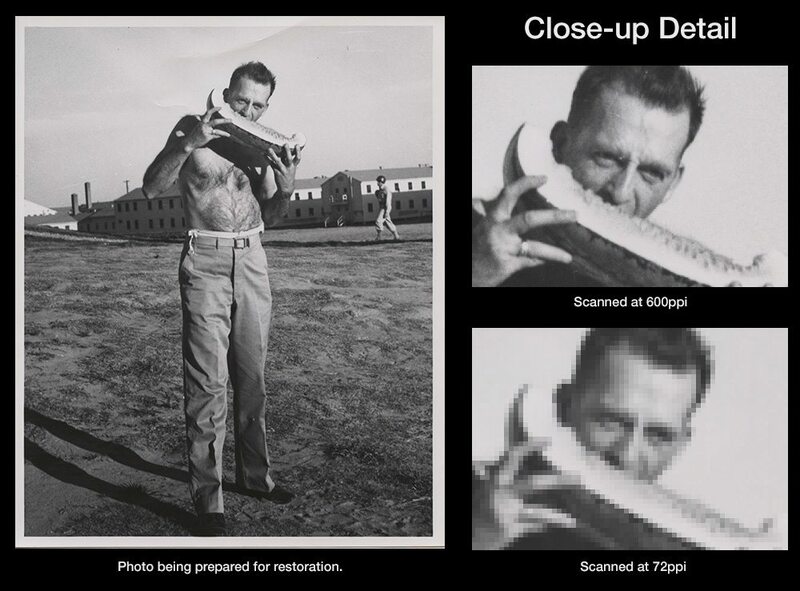 Because every restoration job is unique, each photo restoration cost must be individually quoted. When you send us your photo or upload your scan, we will evaluate it and quote the cost of your restoration based on the extent of the damage. Our quote lets you know the total restoration cost before work begins. Requesting a quote puts you under no obligation to purchase our services. If we do not feel an acceptable restoration can be achieved, we’ll let you know and may offer advice on a reasonable next step. Request your no obligation quote here. Please note: Although we can repair almost every kind of damage imaginable, unfortunately, we cannot fix an out of focus image. All final restorations are delivered via email or download, unless otherwise requested. All restoration/editing quotes include scanning and general cleanup of your photo. The accepted e-mailed quote shall be binding. Quotes remain in effect for 30 days from date issued. Once you receive your quote, if you would like to proceed, we will provide you a link for payment. We accept personal and business checks, all major credit cards and PayPal. All prices are in U.S. dollars. Receipt of your payment confirms your approval and acceptance of the quote, so work can begin on your restoration. If you are not satisfied with your restored photo, we will work with you until you are, or we will promptly return your money. * Thirty (30) days after final delivery, the project is considered accepted and no longer eligible for additional changes or a refund. * We do have one exception to our money back guarantee. Occasionally when quoting a restoration, we advise a customer that the damage to their photo is too extensive for us to achieve a level of restoration we would consider deliverable. If the customer requests that we give it a try anyway, we will do our best as always, but cannot offer a money back guarantee. 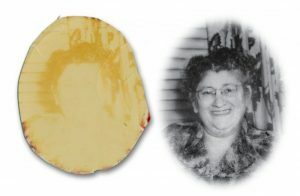 Confused About Scanning Your Photo For Restoration? Don’t see what you want? Just ask. Please note: Although we can repair almost every kind of damage imaginable, we unfortunately cannot fix an out of focus image. Signup to get special offers!